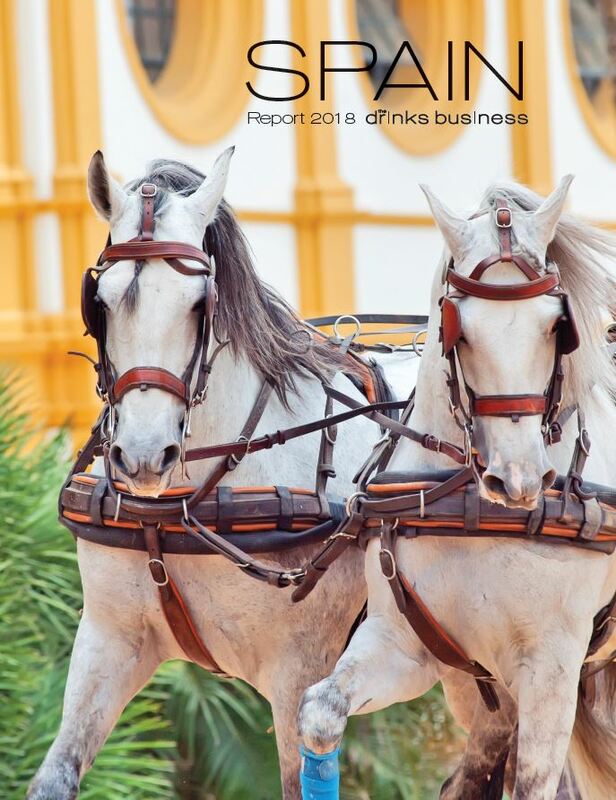 Every month the drinks business publishes a magazine, in print and digital formats, containing in depth analysis of all the major issues in beer, wine and spirits. Will the single vineyard classification mean winemakers can demand premium prices? 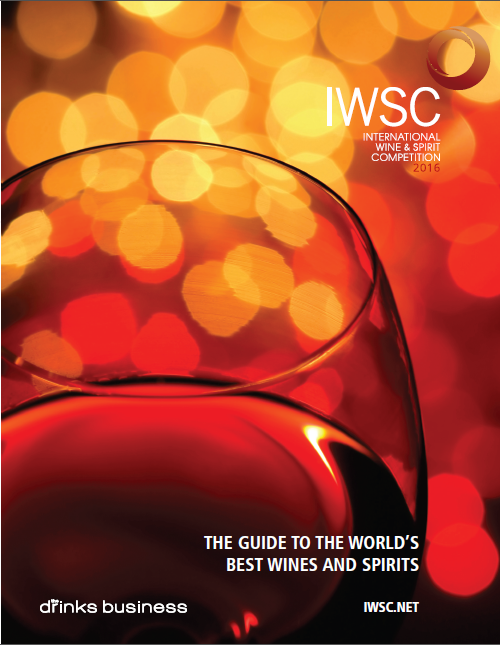 After years of campaigning, there is a new top-tier classification in Rioja – Viñedos Singulares. The standard was incredibly high in this year’s competition, with Gold and Masters medals being awarded thick and fast. From vineyards near the ocean to plantings in the Pyrenees, this region has something to suit every taste. Winemakers are adapting their output to capitalise on the trend for pale pinks, while still pushing their traditional darker rosés. It’s time for a re-evaluation of California Cabernet and its wide array of styles. We profile five pioneering female vintners and five women to watch in the region. 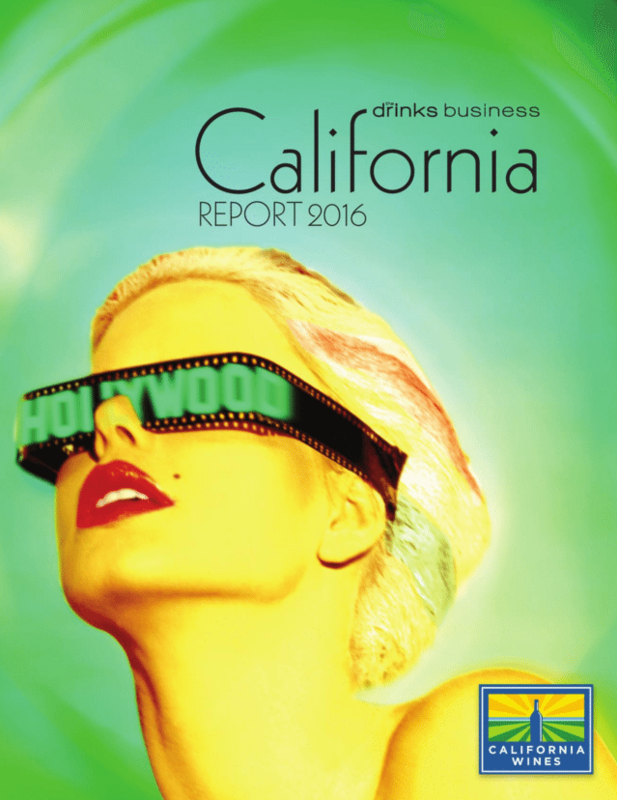 Wine giants Treasury and Constellation are fast turning their Californian estates green. After a series of superb vintages, Napa is emerging as a key global fine wine player. Tim Atkin MW asks whether Rioja’s most pioneering producers can shift the focus in the region from barrel-ageing to terroir. 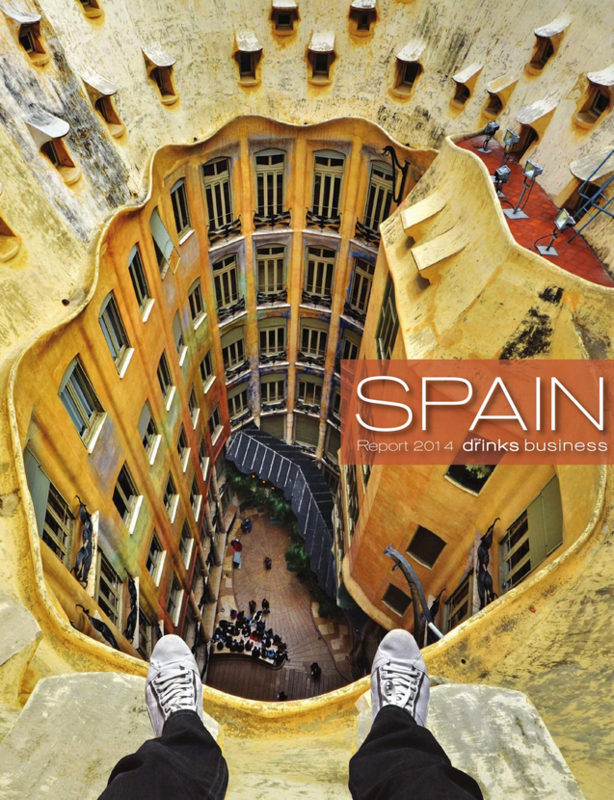 Are Spain’s top whites from Galicia, Rioja and beyond finally being taken seriously as fine wines? 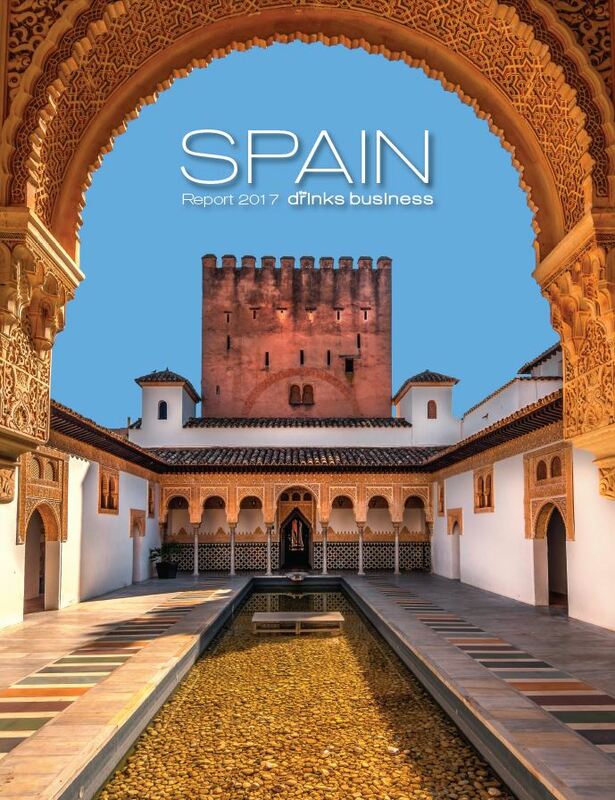 There’s more to Ibiza and Tenerife than sun,sea and sand as both islands begin to carve a niche for their quirky boutique wines. We quiz some of Spain’s top chefs, from JoanRoca to Albert Adrià, about their approach to wine matching at their restaurants. A retrospective glance at the glamorous pairing of Champagne and celebrity. There is little in the way of Champagne to start making a bigger impact in the East. How are producers are adapting to changing harvest dates and planning for the future? How a manifesto became a movement: the“In Pursuit of Balance” phenomenon. With 11 new sub-regions and serious Rhône blends, this is an AVA worth watching. 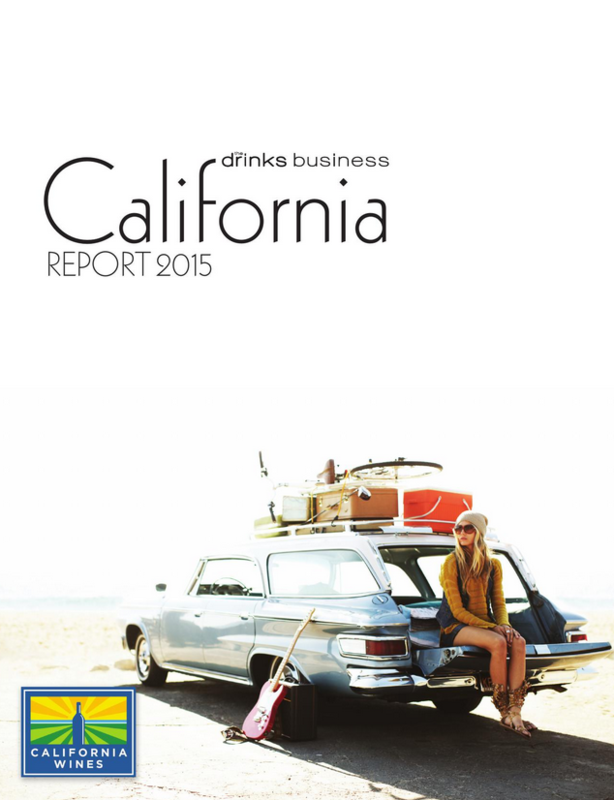 Meet the importers, retailers and sommeliers flying the flag for California in the UK. Go West! 2015 is set to explore the style shift in Californian Cabernet and Chardonnay. 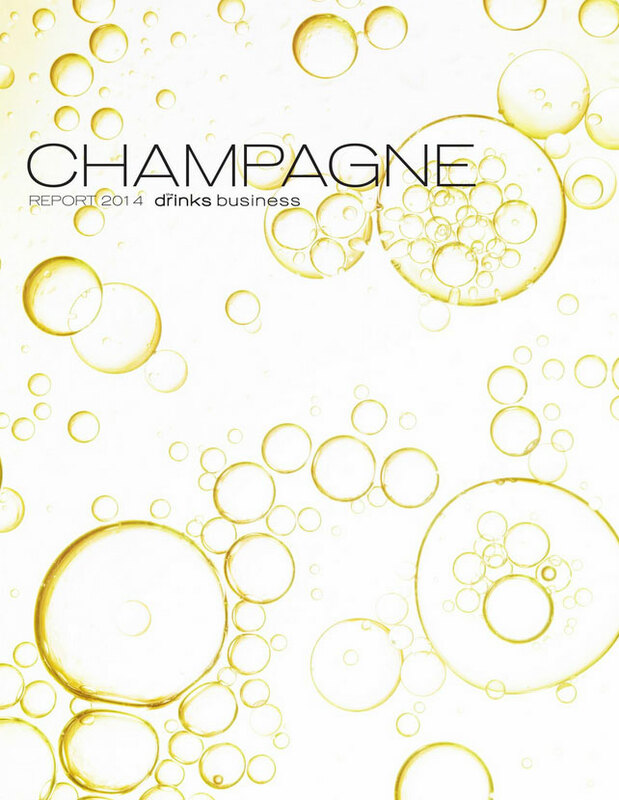 What is the role of specific soils and climates when it comes to Champagne production?